The development of the Wegmans supermarket at at the Brooklyn Navy Yard will bring jobs to the local neighborhood. Wegmans plan to hire a total of 450 people. These include 150 full time positions. It is projected that the total number of full time positions to increase to 250 and with as many 600 total jobs. The company will spend more than $2 million to recruit and train its workforce. Also, they will use the employment center at BLDG 92 to hire local residents to work at the supermarket. The supermarket is directly across from the Farragut houses, where residents need good-paying jobs along with affordable groceries. The pay rate of Wegmans range from $9.00 to $17.00 depending on the position. Healthcare benefits are available for all full-time employees and part-time employees over 30 hours/week. They also offers a company funded retirement plan, 401 k plan and paid vacation for both full and part time employees. 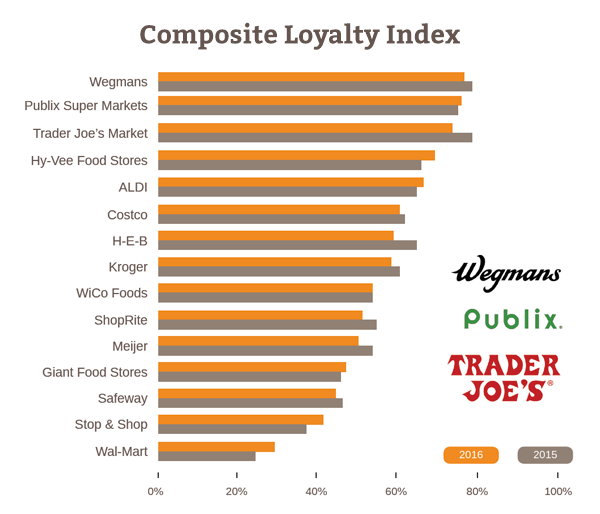 According to Consumer Reports, In 2015 Wegmans was top in freshness, affordability and overall shopping experience. 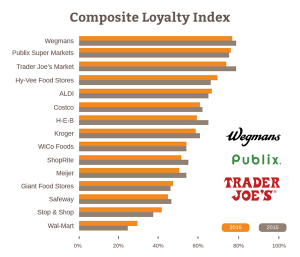 The supermarket beat out others like Trader Joe’s and Whole Foods to take the crown. The Consumer Report magazine surveyed nearly 63,000 of its readers about their shopping habits and ranking their nearby supermarkets based on cleanliness, cost and freshness. Also, the company has a history of rewarding its workers. Wegmans offer some employees college scholarships. The company regularly tops the top ten places to work in the United States. The company is ranked America’s favorite grocery store according to Market Force. The jobs offered when the supermarket open is unknown. These are some of the jobs at different locations across New York. Depending on the location and hours you work the pay rate will differs.